Preheat oven to 204° Celsius / 400° Fahrenheit. 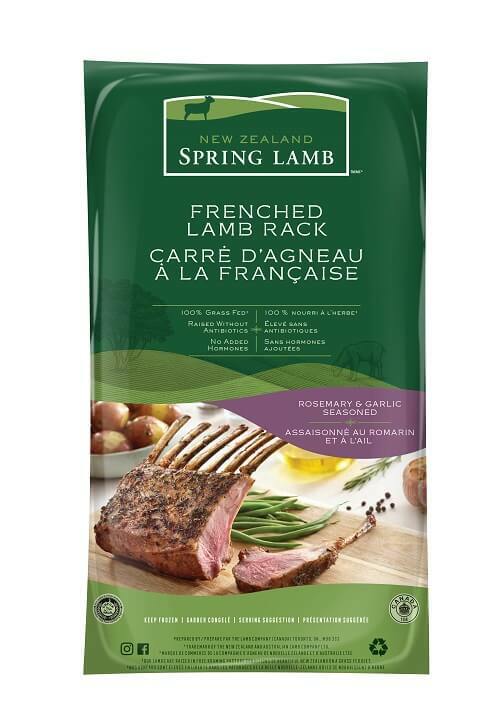 Remove defrosted rack of lamb from plastic wrap. Place lamb rack rib side down in oven-safe dish. Cook 20-25 minutes for medium rare serving. Also great on the BBQ.